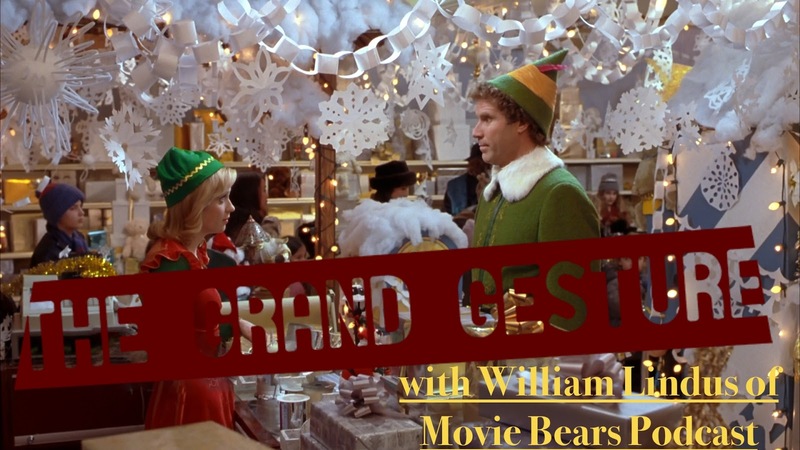 For our first ever Christmas episode we declare our guest WILLIAM LINDUS of the MOVIE BEARS PODCAST to be our very own Christmas movie expert. And although he had not been previously made aware that he would be given this position he does a great job discussing the romantic merits of 2003's much beloved holiday movie ELF starring Will Ferrell. Can creeping up on someone as they shower, even if its just to sing along, be considered a Meet Cute? How about some shopping advice for old dad by selecting for him a nice negligee? Let us relieve some of your holiday stress by answering your burning questions of the season on our latest episode!